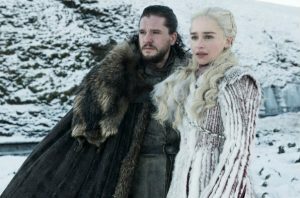 Remember those little kids in horror movies that you watched when you were yourself a child, making the empathy even more chilling, and causing you to wander into your parents bedroom. Well, just like you, those kids are all grown up and living surprising lives. Find out what they’re up to here. 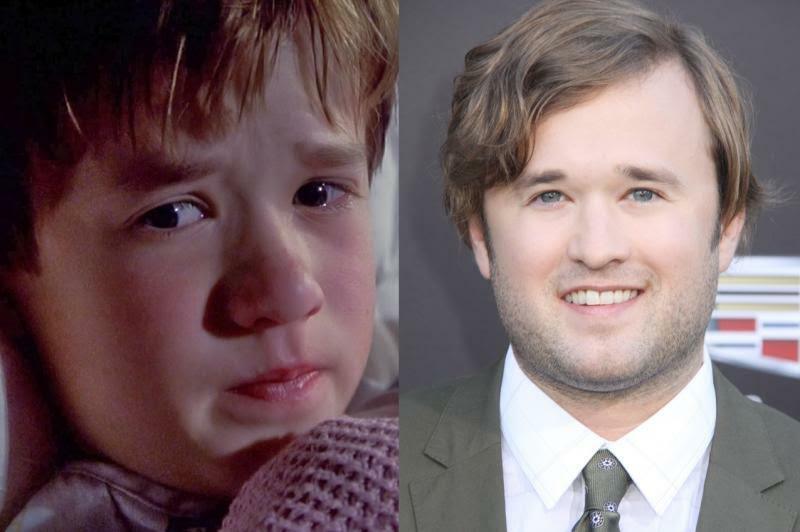 Remember that little cutie Haley Joel Osment from The Sixth Sense who had a knack for seeing dead people? Well, he’s all grown up after attending NYU and still acting in projects like The Spoils of Babylon on IFC. Didn’t turn out as cute as he was back in the day, unfortunately. We all go through awkward phases as kids, but imagine playing a gross dead girl with super greasy hair who climbs out of a well? Now, Daveigh Chase is all grown up, and definitely has the last laugh – she’s gone blond and is absolutely gorgeous! 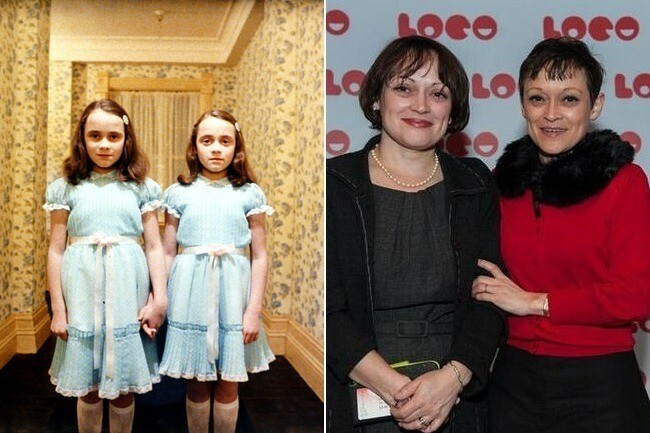 No one can forget these iconic twins from the Shining, and the terrifying room of blood that is associated with them. 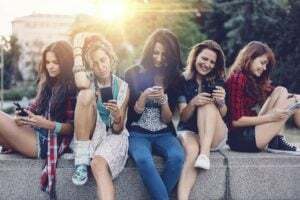 We can only imagine this would have been traumatizing as children but they seem to have turned out quite normal and happy – Louise is a scientist, and Lisa is a lawyer, but they still attend horror conventions to meet their fans. 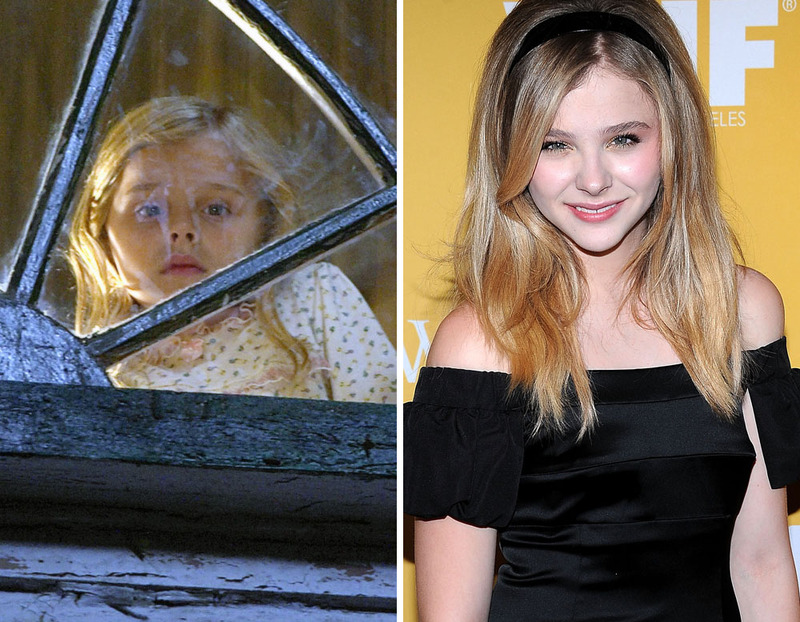 Chloe was just a little girl in this terrifying based-on-a-true-story horror movie remake of the 1979 classic. Now, she is wildly successful and an A-list celeb in Hollywood! You go Chloe! 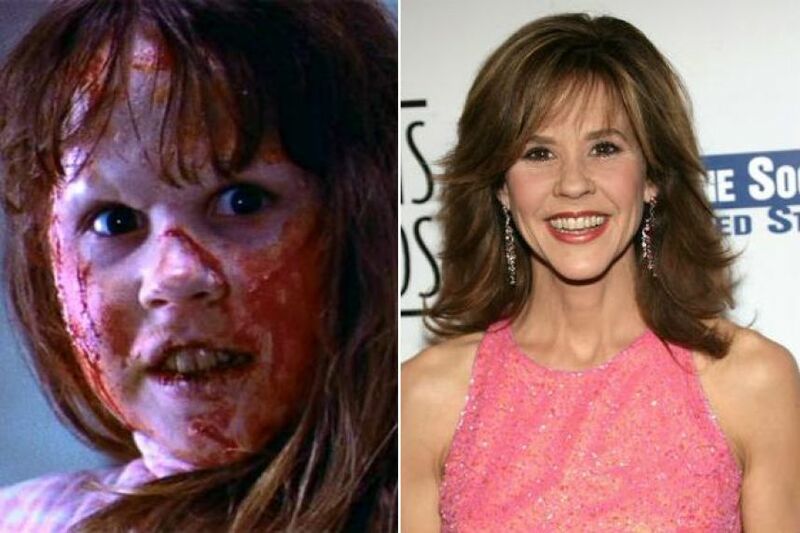 You may not recognize Linda Blair without some puke, a face full of scars and her head turned around 180 degrees. Another incredibly iconic horror character – Linda continued to work in TV movies, as well as playing Rizzo in Grease on Broadway. 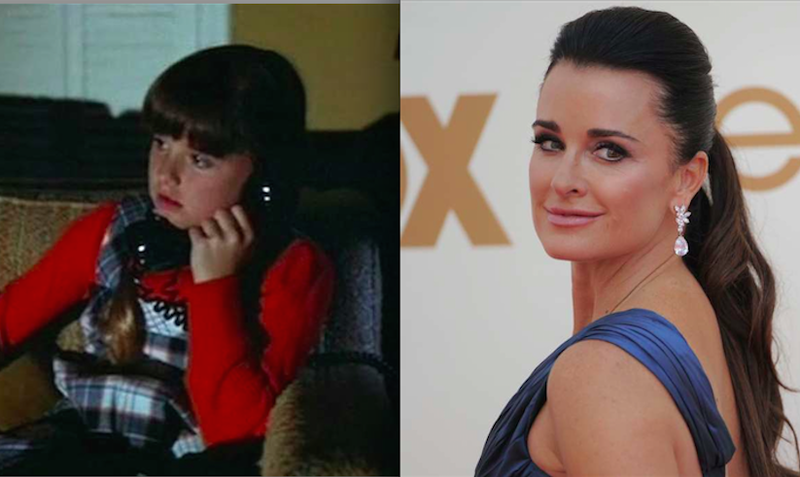 The notorious classic horror film Halloween, made in 1978, featured your one and only favorite Real Housewive Of Beverly Hills, Kyle Richards. 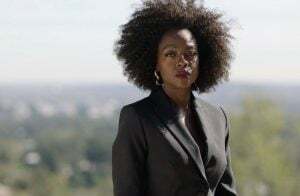 She was just a child when she played the famous Lindsey Wallace in John Carpenter’s flick, and is now a ridiculous human being on reality TV. Ok, we know we’ve mentioned this before, but Danny (real name also Danny, but last name Lloyd, not Torrance) was just as creepy as the twins in this Kubrick classic. Interesting fact: the 6-year-old actor, Lloyd didn’t know that he was starring in a horror movie, because the adults kept it secret from him. Now, he’s a biology professor at a community college in Kentucky. A tragic end came to one of the actresses in this movie – Heather O’Rourke passed before she reached age 13, but Robbie, played by Oliver Robins, showed up in Airplane 2, and instead of focusing on acting, changed his passion to directing and writing films in Hollywood. 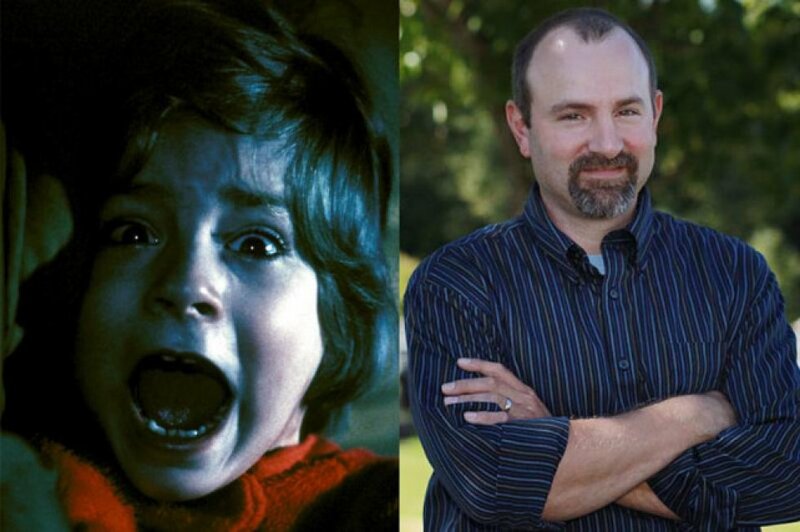 He is the only surviving Poltergeist child actor. Playing a very scary demon-child named Damien, Harvey Stevens had an uncanny acting ability for horror films as a child. He was blond as a child and dyed his hair black for the role. 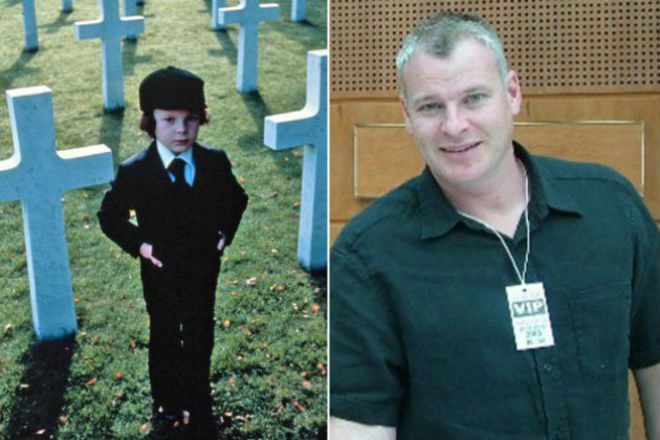 After that, he took a break from acting, but had a small role as a journalist in the 2006 remake of the Omen – nowadays, you’ll find him mostly out of the spotlight and making appearances at horror conventions. Malachai scared our pants off, don’t get us wrong, but Isaac also gave us nightmares for a lot our childhood. 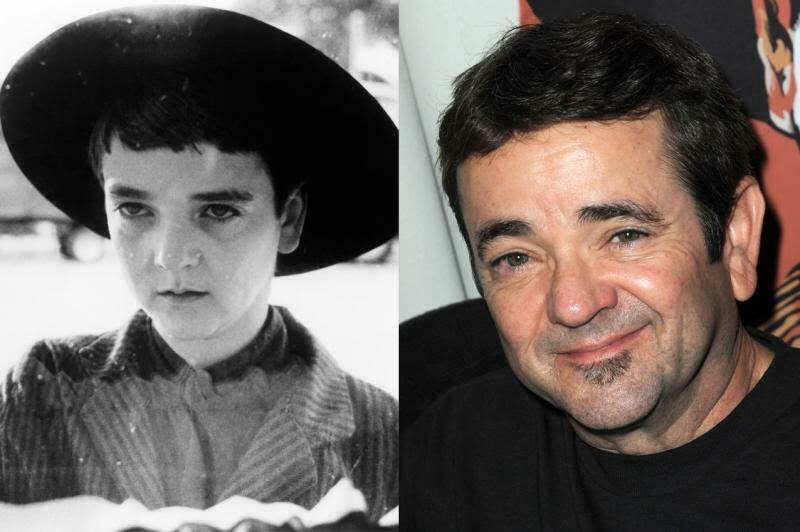 John Franklin played this harrowing role. He then hilariously moved on to play Cousin Itt in ‘The Addams Family’ and a following sequel.